Springtime is here, so start by congratulating your vehicle: it got you through another winter! With the snows melting away and the sweltering summer heat fast approaching, it’s time to give your vehicle the attention it deserves: most importantly, checking car fluids. 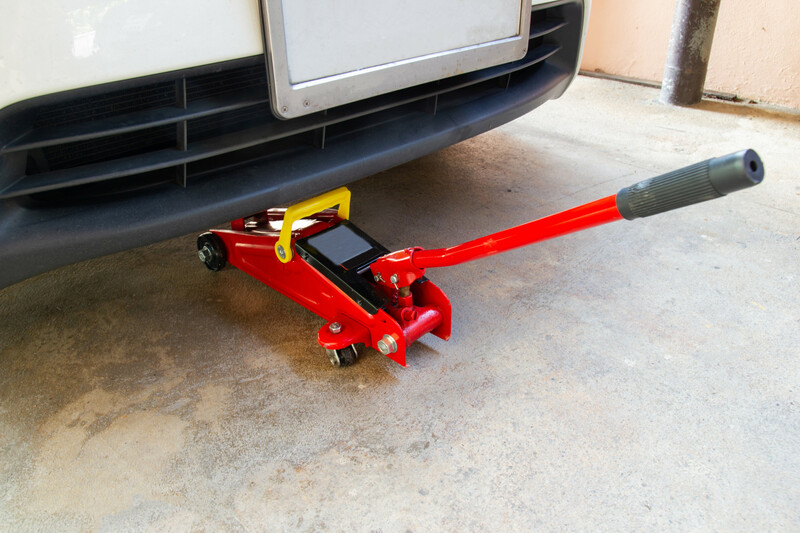 Ever since vehicles have been around, owners have been finding ways to neglect maintenance. Reasons given are often centered around general insecurities and lack of knowledge about basic car care. But it doesn’t have to be that way! 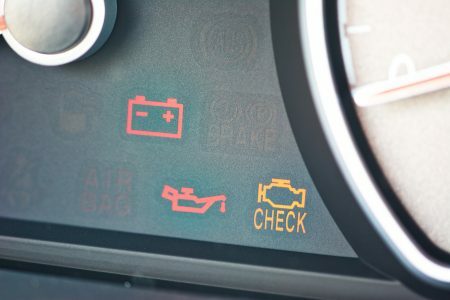 Basic car maintenance is not as scary as it looks, and even if you know absolutely nothing, there are still simple, common sense oriented things you can do and be aware of to keep your car running smoothly. The general credo goes “if you treat your car right, your car will treat you right”. This could not be truer! For example, did you know that just doing basic maintenance (among other little things) can increase fuel efficiency? Always helpful, especially with the annual summer surge of gas prices coming quickly! While the types and colors of various fluids will often differ, you should always be confident in your ability to do a basic fluid check of all the systems you will find under the hood of virtually every make and model around. This is the most basic one, and often considered the most important, for good reason! Your engine oil is essentially lubrication for your vehicles internals. Oil absorbs heat from the engine and allows your engine to run smoothly without overheating. Like anything else, oil is not indestructible. It wears out over time, accumulates grime and dirt from your engine, and just generally is not as effective after a certain amount of time or miles driven. With the exception of a few makes and models, all cars have a yellow dipstick under the hood that will allow you to check your oil quickly and easily. (2) Cool off, so you don’t forever ruin your skin by touching scalding hot oil! Once you can safely check the oil, remove the dipstick and wipe it clean. We do this so that we can obtain a “fresh”, or new, oil reading. The dipstick itself should have markings at the end to indicate various levels of oil (minimum, half, full). Oil that is too high can be just as bad, if not worse, than oil that is too low, so don’t try to overcompensate if you have one or the other! Should the oil be too high, it would be prudent to get some out; if it is too low, you want to add more. In any event, if the oil is not clean, you should change it. But how do you know when the oil is unclean? Well, the color! New oil will often have a golden hue to it, not so much unlike honey or amber color. Old oil will look dark, often being brown or sometimes black. If your oil looks like this, change it. Remember that changing your oil will never harm your car, but not changing it absolutely can and will ruin your vehicle eventually. While lesser known, coolant (radiator fluid) is also of vital importance to your car. In a nutshell, it keeps your car from getting too hot. While coolant comes in a few different colors, a good rule of simplicity is to look up what kind of fluid your car needs, and then use the same color so as not to confuse yourself with mixes of colors! You can find the coolant reservoir under the hood with a cap on it. Never check the fluid when hot or running. You unscrew the cap and look into the reservoir to see the level. Most reservoirs have markings to indicate the level. If you cannot see the level in the reservoir, you may need to add some coolant. Low levels of coolant in your vehicle can spell disaster for your engine, due to the risk of overheating of the engine. In a worst case scenario, you can seize the engine, ruining it forever. If you find that your coolant level is still low after adding some in, you may have a coolant leak. Some leaks require parts and labor to fix, while other leaks can be remedied with stop-leak or sealant products such as Irontite. While the risk of low coolant is much greater than the risk of too much coolant, it is important to make sure the coolant level is not too high either. High levels of coolant can lead to an overflow of the reservoir, which in turn can spill the corrosive liquid all over vital parts of your engine. Not good! This is the fluid that allows you to turn your steering wheel with a single pinky instead of all the muscles in your body! Do not check this fluid while running. You can find the reservoir under the hood, and it normally has markings on the cap to note the level of the reservoir. Steering fluid is often described as having a white wine-esque or even a pink color. 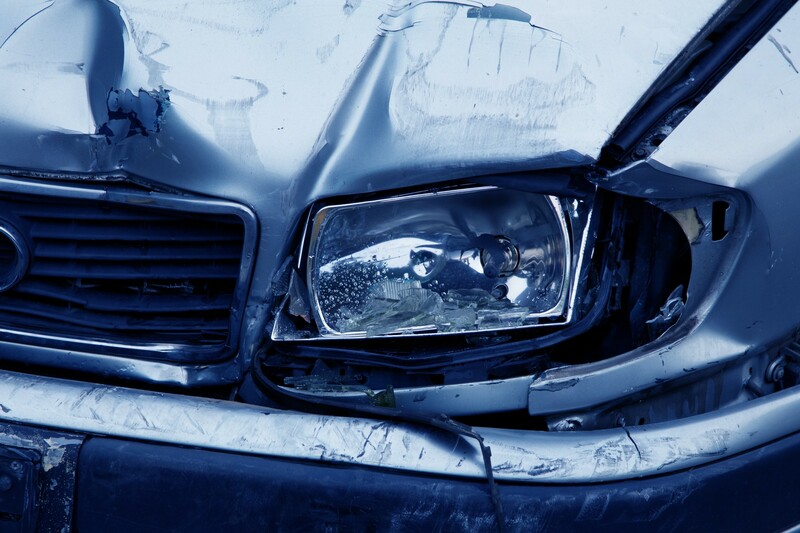 If you do not have enough steering fluid, you may ruin your power steering, often requiring extensive repair. There are various signs and sounds associated with power steering issues, and various parts that go into a steering system. 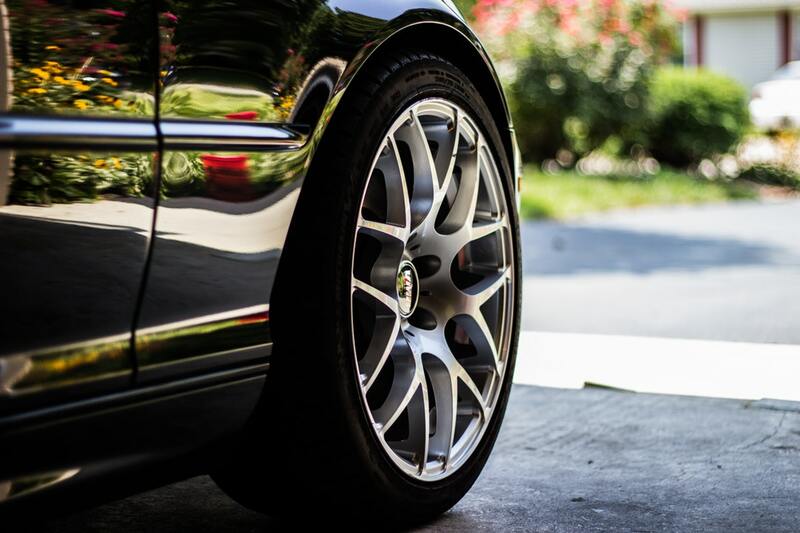 Brake fluid assists your foot action when you step on the brakes, helping you stop easier. Brake fluid is normally clear, with a little bit of a honey hue sometimes. It is very corrosive, so be careful! If your brake fluid is dark, it may be time to change it. You can normally find a reservoir under the hood on the firewall, with markings to indicate both that it is brake fluid and the level of the fluid. The obvious risk associated with a lack of brake fluid is (you guessed it) loss of brakes! Perhaps the least important, but the most convenient! Windshield wiper fluid is simply what you squirt on your windshield in order to clean off bugs and debris. The color is normally blue but can vary. There are no serious risks with running out of windshield wiper fluid, but it can be annoying if you don’t have any when a big bug hits your windshield! Some people even substitute plain water for the fluid. It works, albeit not as well. Tired of letting mechanics charge you insane amounts for what seem to be simple fixes? 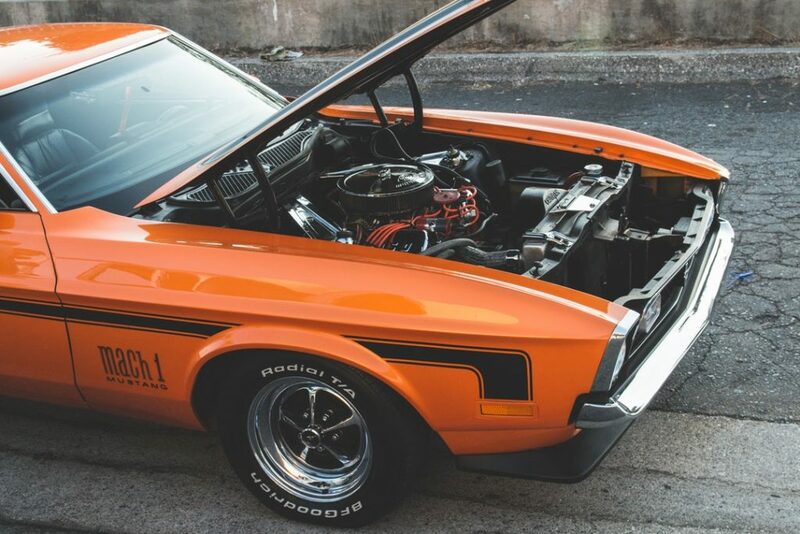 We have solutions for engine troubles, offer owner manuals for all kinds of makes, and have all kinds of great tips and advice in our blog to help you treat your car the way it deserves.